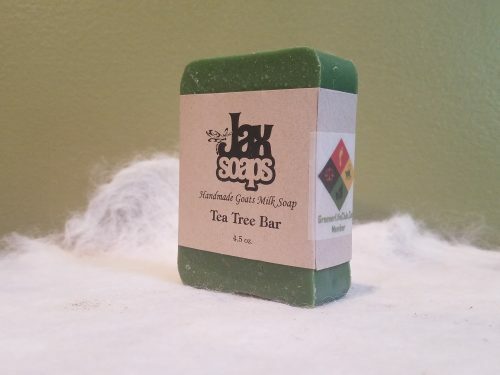 Short Product Description: Jaxsoaps Tea Tree Bar Soap is a natural deodorant soap that has a fresh, somewhat piney scent with many skin benefits with the addition of the essential oil of Tea Tree or Melaleuca. 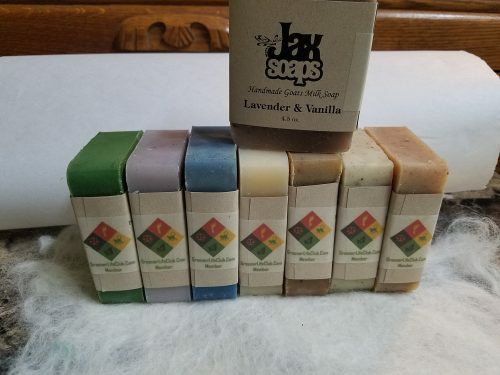 Jaxsoaps Tea Tree Bar Soap is a natural deodorant soap that has a fresh, somewhat piney scent with many skin benefits with the addition of the essential oil of Tea Tree or Melaleuca. 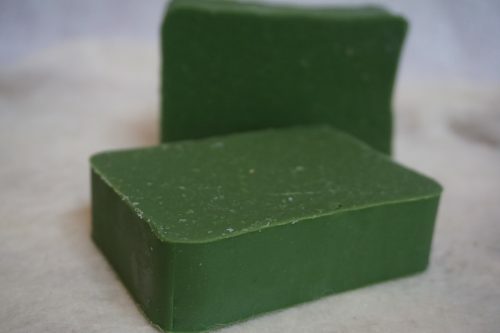 Whether you are struggling with isolated pimples or full-blown acne, you should seriously consider using a tea tree oil soap bar. 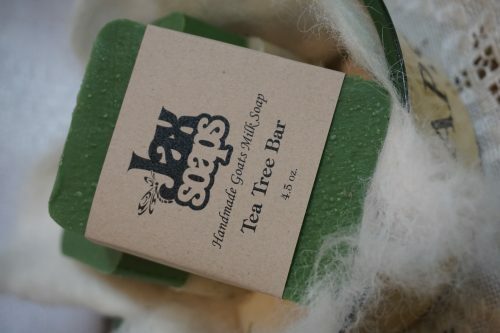 Many people have found that using a tea tree oil bar soap helps contain blemishes without drying the skin. The antiseptic nature of this essential oil helps to heal skin ailments, including acne, leaving smooth skin that glows naturally. Tea tree oil fights inflammation and bacteria, and it improves the appearance of acne-afflicted skin with fewer side effects than commercial benzoyl peroxide acne products. The side effects can include dryness, stinging and burning. On the other hand, it will definitely help you stop the burning and itching of sand fly bites. Offensive body odor can be eliminated by using tea tree oil bar soap. According to Columbia University Health Services, on clothes and skin is responsible for causing offensive body odor. This problem can be dealt with by bathing regularly with antibacterial soaps – and as we’ve already learned, tea tree oil is an antimicrobial agent. So this kind of soap helps kill the bacteria that cause body odor. According to Dr. Bronner, a leading natural soap manufacturer, tea tree oil helps heal cuts, even infected ones, because it is a natural antiseptic. Anyone carrying Community-Associated Methicillin-Resistant Staphylococcus Aureus (CA-MRSA) should make a habit of bathing with tea tree oil soap every day. 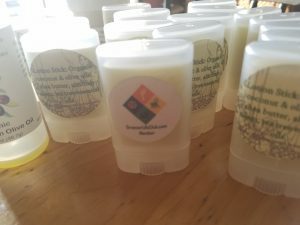 According to the Wisconsin Division of Public Health, it is preferable to use tea tree oil products like bar soap because they are milder on the skin than chemical-based antibacterial agents.